What makes up our soil and maintaining its health is a MASSIVE subject. 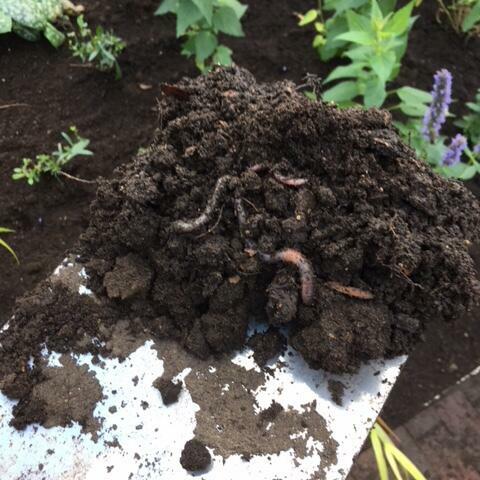 Liz Bowles, Head of Farming at the Soil Association and earthworm champion Jackie Stroud of Rothamsted Research both help us to try and understand the current situation and ways in which we can help improve it. Lucy Nixon, a Brighton community composter also joins us to highlight one way we can contribute.